So I know that this post is long overdue, especially since May is half way over, but here I am finally getting to it! 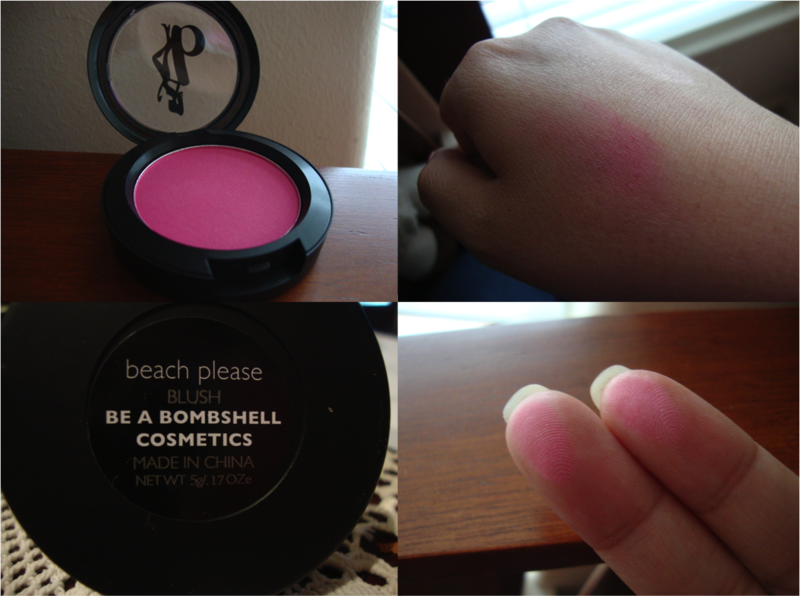 This blush was one of the two full sized products this month, and I love it. Normally I don’t wear blush, which is weird since I’m a self proclaimed “beauty blogger.” I think I never really wear it because a) I’m not that great at applying it and b) when I was younger, my cousin told me it was for older ladies. After that, I never really cared to purchase it or worry about it. With that being said, I really like this blush. It’s in the color Beach Please, which is a bright, matte pink. So far, I’ve only worn this blush once, but I anticipate I’ll be using it a lot when I get better at applying it. Decreasing number of coats, left to right. The pinky has 5 and the thumb has 1. This is the second full size product in this bag, and this one was a let down. 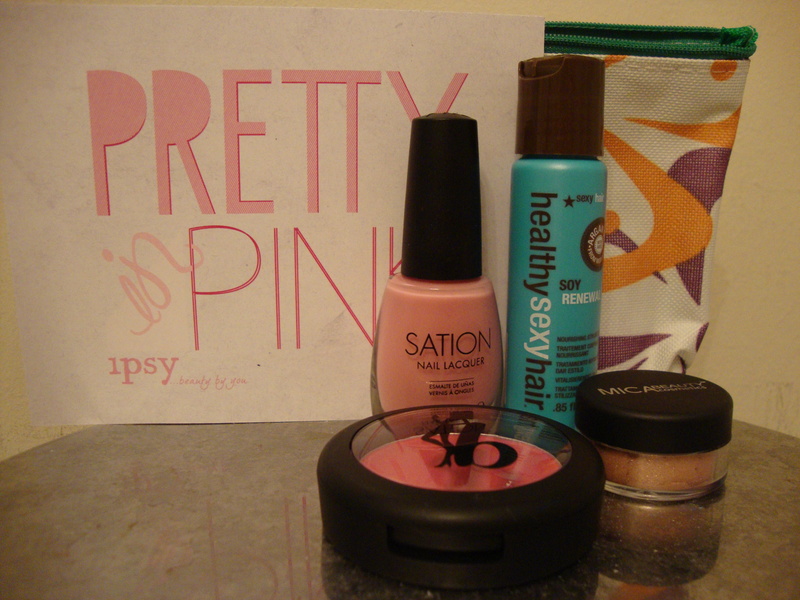 When I saw that there was a nail polish this month, I got super excited; I’m always up for trying out a new polish. Unfortunately, I hate this nail polish. As you can see from the picture above, this polish is very sheer. 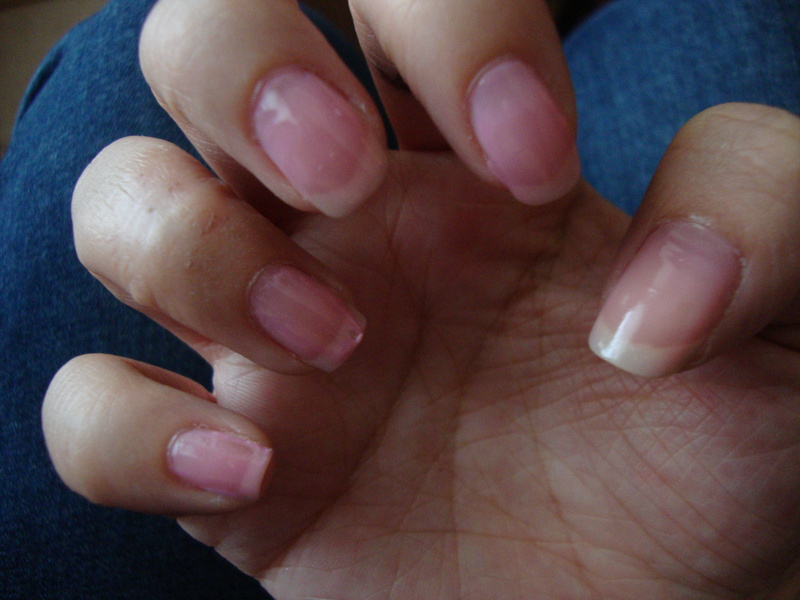 Even after 5 coats, which is crazy, you can still see my nail under it. Because it’s so sheer, I’m not sure when I’m ever going to use it. In actuality, I feel like if I got another color, a more opaque one, I would have been very happy. Though the color doesn’t work for me, I liked the formula. The polish is very smooth and glossy. I didn’t need to apply a base coat and it went on easily. I also noticed that though I didn’t have on a top coat, my nails looked pretty glossy. This product was a sample (.85 fl oz.). The full sized product is $21.95 at Ulta, which is what I used to estimate the price of this sample. 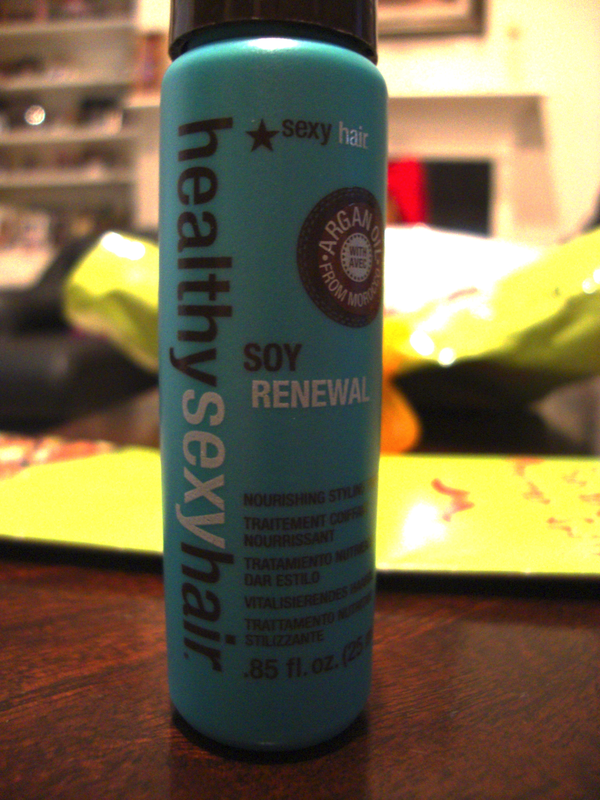 Anyways, Soy Renewal is a nourishing styling treatment. So basically (in a Harry Styles imitation), you can use it either on damp hair to “smooth, hydrate, fight frizz, and reduce drying time” or on dry hair for “extra polish.” I’ve used this once, on damp hair, and I liked it. I’m not really sure if it reduced drying time, but it made my hair smooth and silky without feeling greasy the next morning, which can sometimes happen with Chi Silk Infusions. Unfortunately, this serum kinda smells like big spray, but besides that it’s decent. Sorry for the poor swatch, it’s kinda hard to see with the lighting. This eyeshadow is almost a full sized product. The one on the site is 2.5 grams, while the one I received is 2 grams. The color I got was Earth. When I saw this shadow in my bag, I was pretty excited. When I looked at it, the first thing that hopped in to my head was rose gold. It’s kind of an obsession for me right now; I love the pinky, warm look to it. 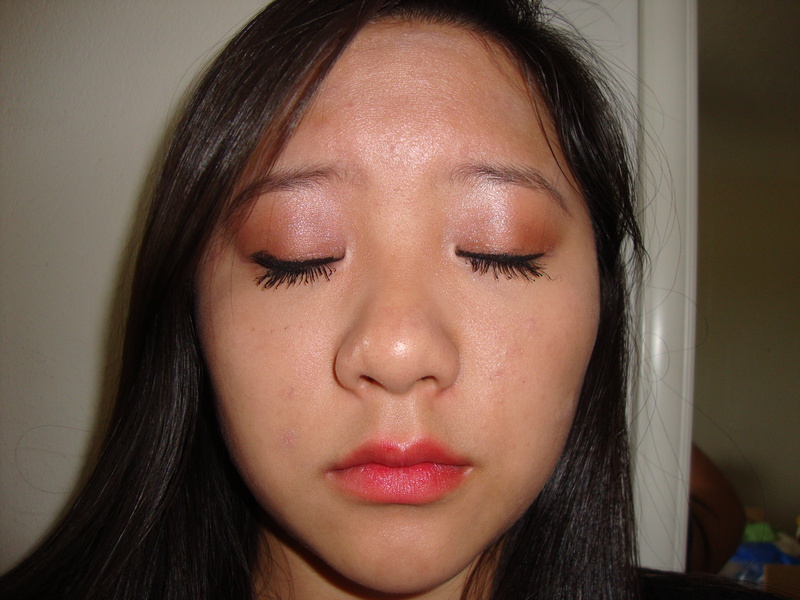 I’ve used this product once in this eye look. This shadow is very pigmented and easy to use. There isn’t a lot of fuss involved with it. It’s blendable and not chalky. In general, I was very pleased with this bag. Although the polish was a dud, I enjoyed everything else. I’m really happy that I’ll be able to get a lot of use out of the remaining products. If you want me to do a more in depth review of the products in this bag or any of my earlier ones, please let me know and I’ll get to it! How did you feel about this bag? What were your favorite products?